The Cinch® brand creates authentic western jeans and shirts that remain consistent thru the rise and fall of trends. Cinch® shirts and denim jeans embody the honesty of the western way of life. Much time and careful attention goes into every Cinch® shirt and Cinch® jean. Sheplers offers Cinch® jeans, Cinch® shirts, Cinch® T-shirts, and Cinch® caps to fulfill your Cinch® western wear needs! 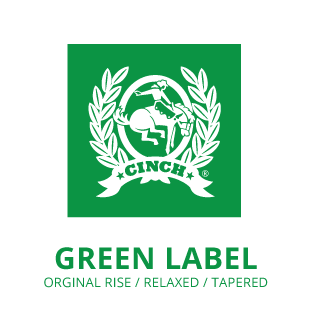 In 1996, the Cinch® brand was created as a premium western lifestyle brand to complement an active cowboy lifestyle with great fits, quality, and styling. 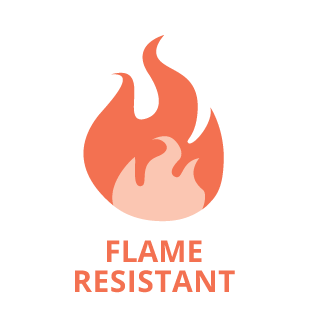 Since that time, Cinch® jeans has been innovating western lifestyle specific jeans, woven shirts, knit shirts, outerwear and accessories; Cinch® has become the brand of choice for the "Man who lives his life in denim." The Cinch® brand brings mainstream fashion to western stores while meeting the specific and technical needs of the western lifestyle. Today, the Cinch® brand continues to be known as a leader in premium clothing inspired by the attitude and values of the western lifestyle man: adventurous, competitive, and confident. Always ensuring that its jeans are both fashionable and functional, Cinch® focuses on building high quality denim jeans that offer numerous styles reflecting its premium status, while continuing to take risks with innovative new denim jeans to keep it one step ahead of the competition. 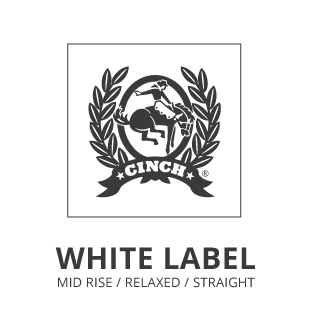 With the honesty of a western spirit, the Cinch® brand fits perfectly into the world of independent men today. With its continuous eye on being the industry leader in fashion, Cinch® jeans will surely set the pace in the industry for years to come.